The power to analyze data without limits. AuriQ’s software solutions enable anyone to be able to get more from All of their data, and not just some of it. From big data to complicated data, our solutions streamline the process of turning raw data to meaningful insights in the shortest amount of time possible. An agile, data analysis platform that combines massively parallel and in memory processing to achieve the fastest data analysis results. 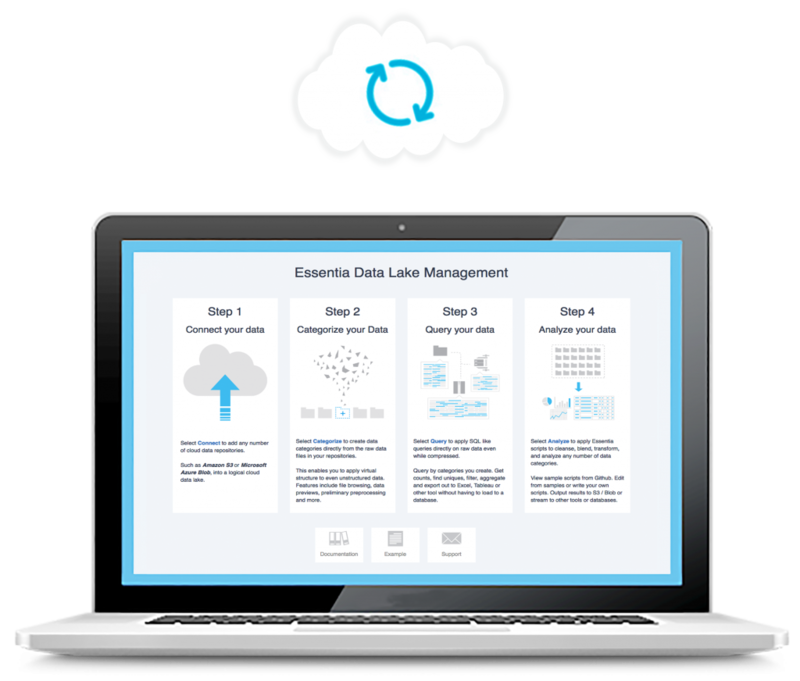 Essentia can go from raw to ready on any amount of data with the least amount of preparation, allowing for fast turnarounds for any data analysis project. An open source solution for Customer Journey Analysis. CJ Path helps marketers understand exactly how well each marketing method is performing and how each method interacts with each other for a better understanding of the customer and maximizing marketing performance. Get our Solutions for Free Today! No Credit Card, No Hardware, No Hassle.